The mix is high energy and a blend of pop, future bass, hybrid trap, and bass music. 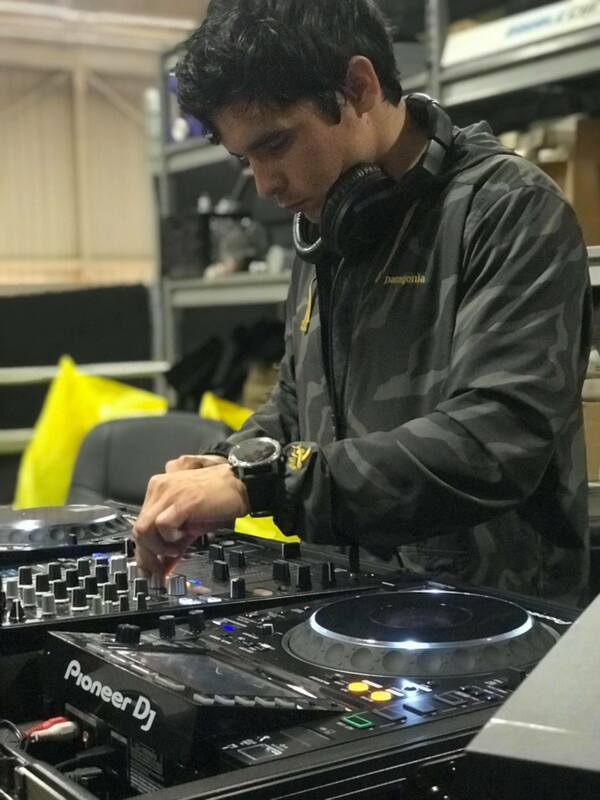 Voltaire is a forthcoming producer/DJ based in San Diego, California. His vision for music inspires imagination and emotion listeners will remember. His unique blend of musicality and electronic production has garnered support from artists like Shaun Frank, Nurko, ATLiens, Not Your Dope, TELYKast, BKAYE, ZAXX, DNMO, ZAXX, T-Mass, LZRD, and more.